The legendary King of Pop: Michael Jackson. A real eye catcher during any theme party! 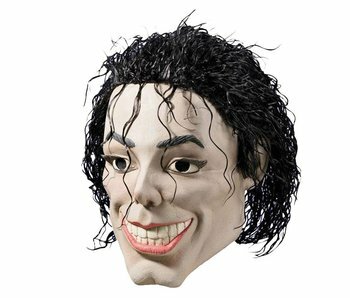 This Michael Jackson mask is handmade from natural latex. Available from stock.